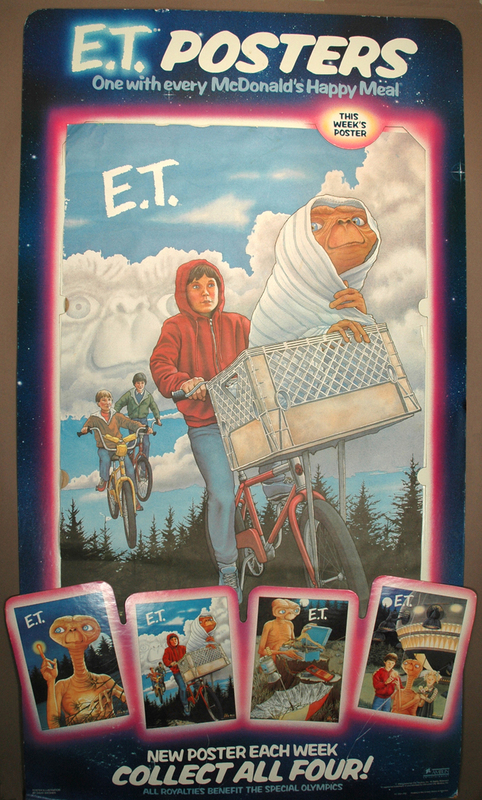 My E.T. 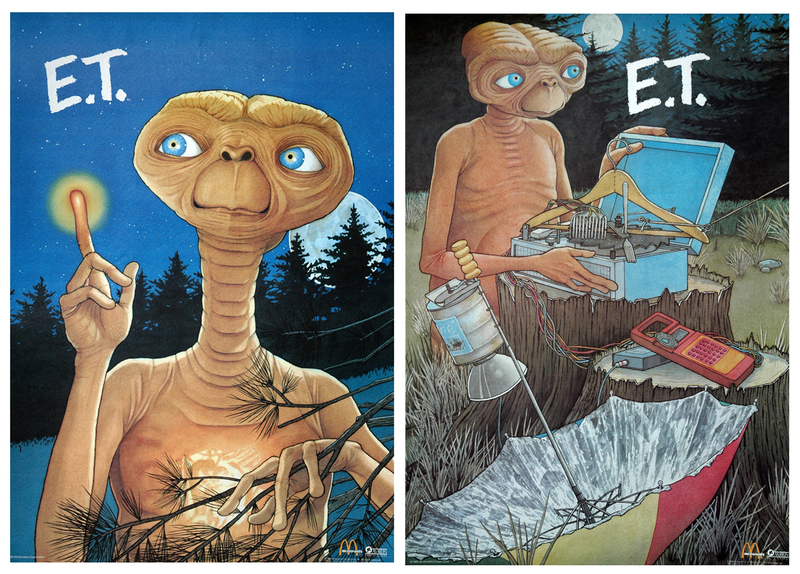 adventures did not end with the publication of E.T. : The Storybook Of The Green Planet. 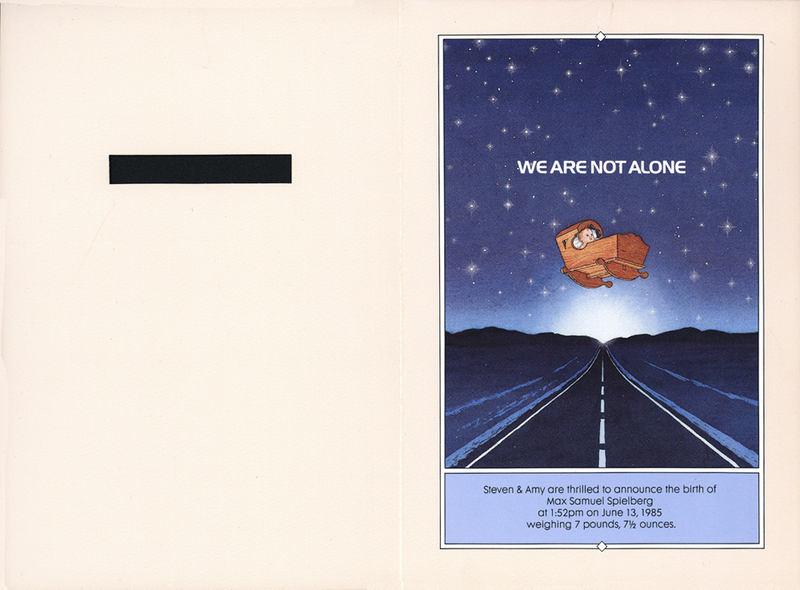 Nearing the completion of the book, I was contacted by the ad agency handling the marketing for the re-release of the movie that summer (1985). They wanted me to create materials for McDonald’s – a Happy Meal box and posters to be given away with the meal. To this day I regret that I declined to design the Happy Meal box. At the time, it seemed like the worst thing imaginable. Now, I kinda wish I had one of those boxes to call my own. I did agree to do the posters, though. 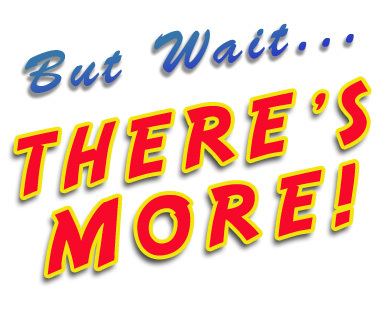 Another big payday and another work-for-hire and they kept the art (The “NEVER again” from the last post included this job). 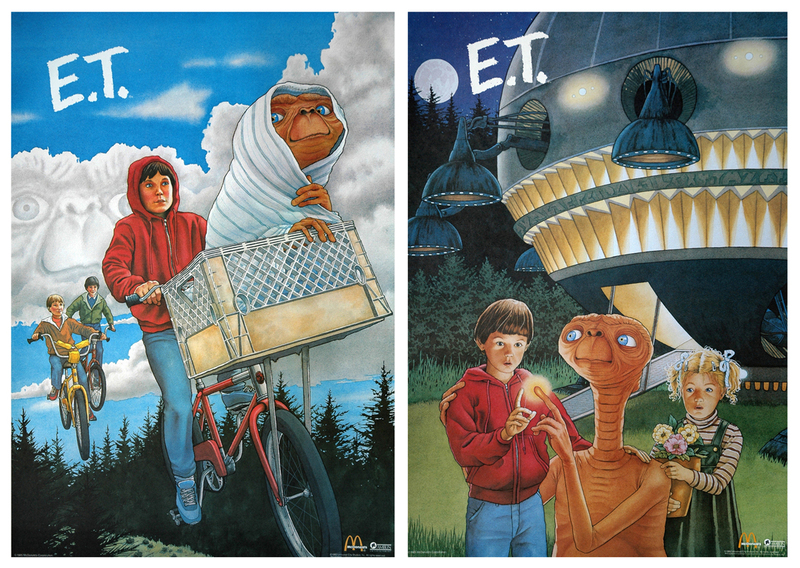 There would be four posters, one given away each week of the E.T. promotion. Looking back, I’m amazed at how much leeway I had in deciding what images to use on the posters. Advertising is notorious for its micromanagement. 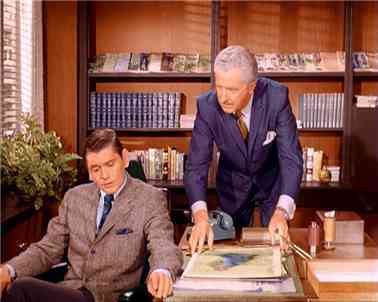 The people I dealt with certainly did hold up to the stereotype of the harried ad exec. They were super type A personalities – fast-talking, frantic, and seemingly terrified of losing their jobs. My favorite comment from them was when they asked if I could hide E.T. behind a tree or something, because they thought he was so incredibly ugly. This character is loved by literally millions of people and they want to hide him. I loved it. I signed it. I knew full well that advertising art was never signed unless you were Peter Max or Leroy Neiman. They went nuts. This was in pre-Photoshop days, so I’m impressed that they got rid of the signature so skillfully. Leaning pretty heavily on the photo reference in that last one. Even though I got plenty of copies of the posters, I went into a McDonald’s each week of the promotion just to see them. At the end of the last week someone at a local “restaurant” was nice enough to give me one of the display stands. 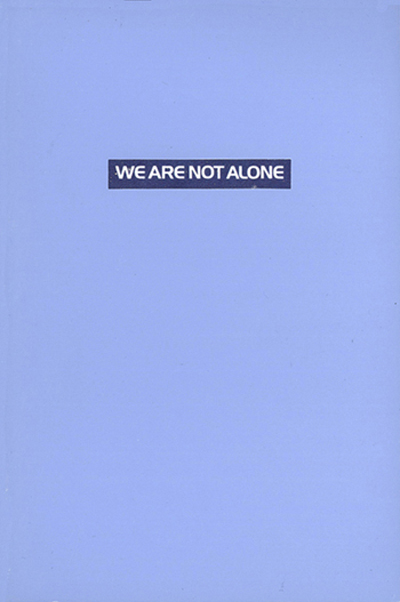 The press run on a picture book, particularly for someone like me who was just starting out, is pretty small. They printed 20 million of these posters. And that, I thought, was the end of E.T. Not so. 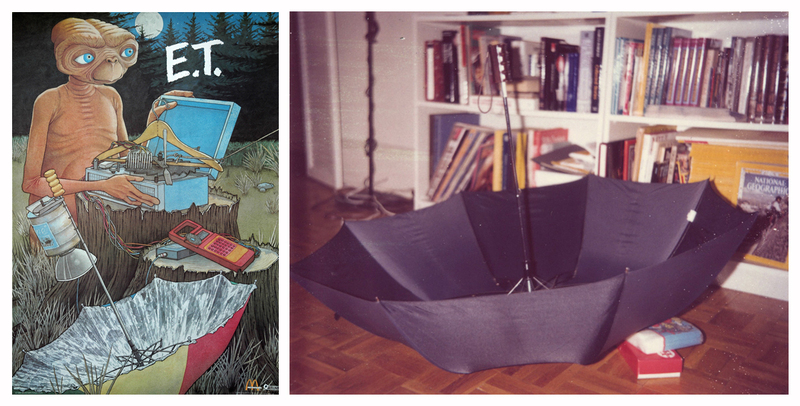 It seems I had become The Guy Who Does E.T. 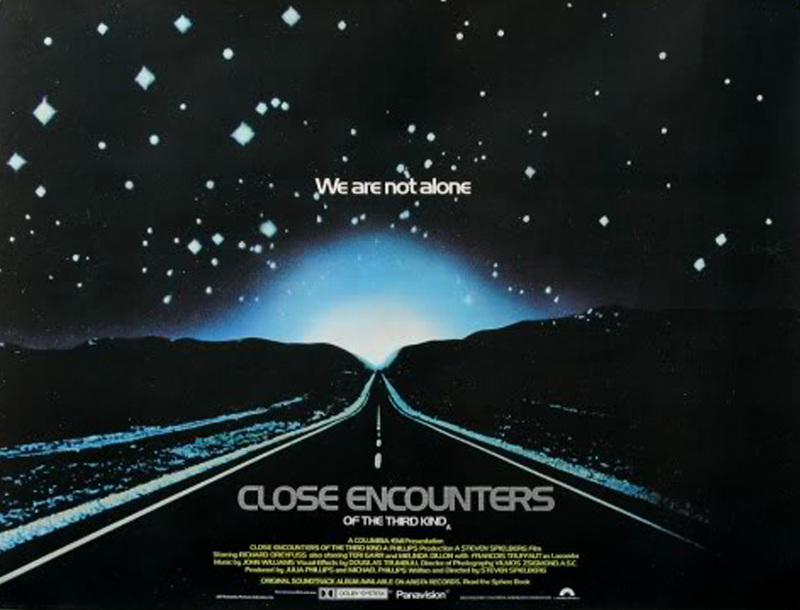 One problem – I didn’t want to be The Guy Who Does E.T. Calls started coming in to do more E.T. illustration jobs and I did the first one, for The Electric Company magazine – it was a paying job after all. No, you won’t see my illustrations. Dreadful. I didn’t want to get pigeonholed doing this kind of work, so I turned the rest down. The last offer was the hardest. 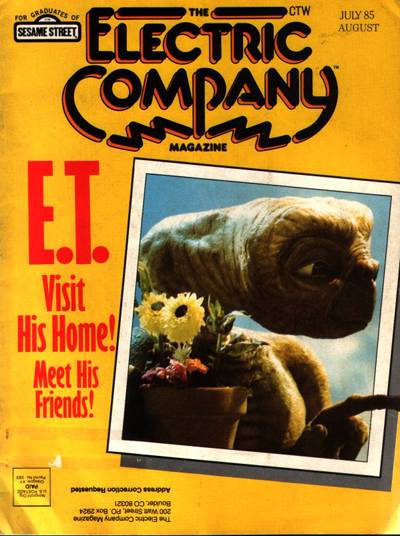 It came from MCA again and was to create all the packaging for (I think) the videotape release of the movie as well as a set of commemorative E.T. coins (Really?). BIG money. But, I couldn’t bring myself to do it. I had begun working on Free Fall, my first authored book, and that was what I wanted to be doing. I was now The Guy Who No Longer Does E.T. THAT, I thought was the end of my E.T. adventure. 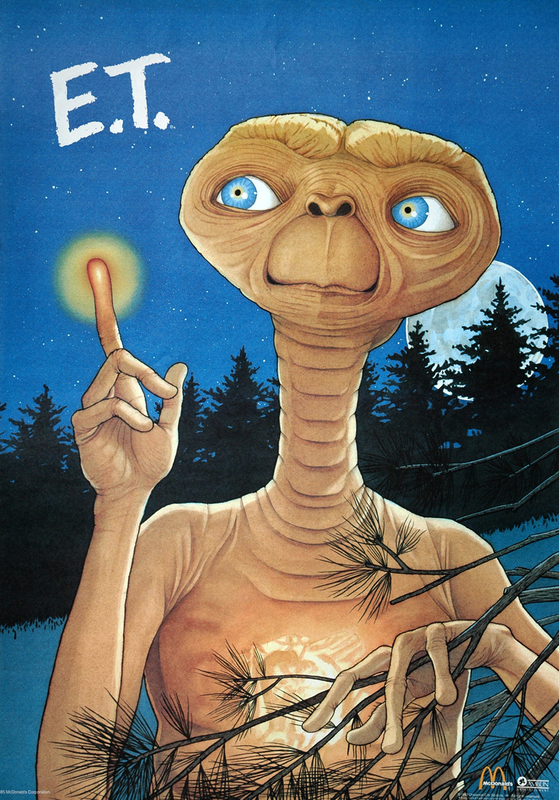 Okay, the next part isn’t really E.T., but it’s close. In June of 1985, Mr. Spielberg and his girlfriend, the actress Amy Irving, were expecting a child. I got a call from Spielberg’s office asking if I would create the birth announcement.